Special counsel Robert Mueller's team has reportedly begun writing its formal report on the investigation into ties between the Trump presidential campaign and Russia, according to CNN. The big picture: What a wild ride it's been. Since day one, President Trump has criticized the investigation, calling it a witch hunt and rejecting the idea that there was ever any collusion or foul play in his campaign. But that hasn't slowed Mueller down. The first indictments of Mueller's investigation were brought against former campaign manager Paul Manafort and Manafort's business partner Rick Gates. Campaign adviser George Papadopoulos pleaded guilty to lying to the FBI. The charges are explicitly linked to attempts of collusion with the Kremlin. Former national security adviser Michael Flynn pleaded guilty to making "false, fictitious and fraudulent statements and representations" to FBI officials. He agreed to cooperate with Mueller's team. 13 Russians were indicted on election meddling charges. Dutch lawyer Alex van der Zwaan was indicted by Mueller on charges linked to lying to the FBI. Rick Gates pleaded guilty to conspiracy and lying to investigators, signaling that Mueller has gained cooperation from a key figure that worked closely with Trump's campaign. Manafort pleaded not guilty. He later filed motions to dismiss indictments in D.C. and Virginia. The charges from Mueller included tax fraud, money laundering and failing to register as a foreign agent. 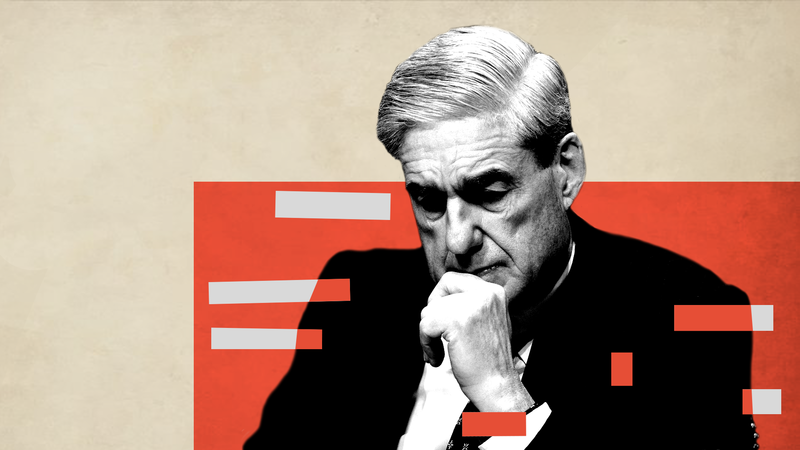 Alex van der Zwaan was sentenced to 30 days in prison — the first sentencing from Mueller's investigation — and received a $20,000 fine. He turned himself in after his sentencing on May 8. Michael Cohen's office and hotel room were raided by the FBI. This was done "in part" by a referral by Mueller's team, though not explicitly related to the investigation. Four dozen questions that Mueller wants to ask Trump were revealed by the New York Times. The questions suggest that Mueller's investigation has expanded beyond Russian interference and is also looking Trump's behavior while in office.